There may not always be a power outlet nearby when you need one, so perhaps a giant external battery is something you should consider. 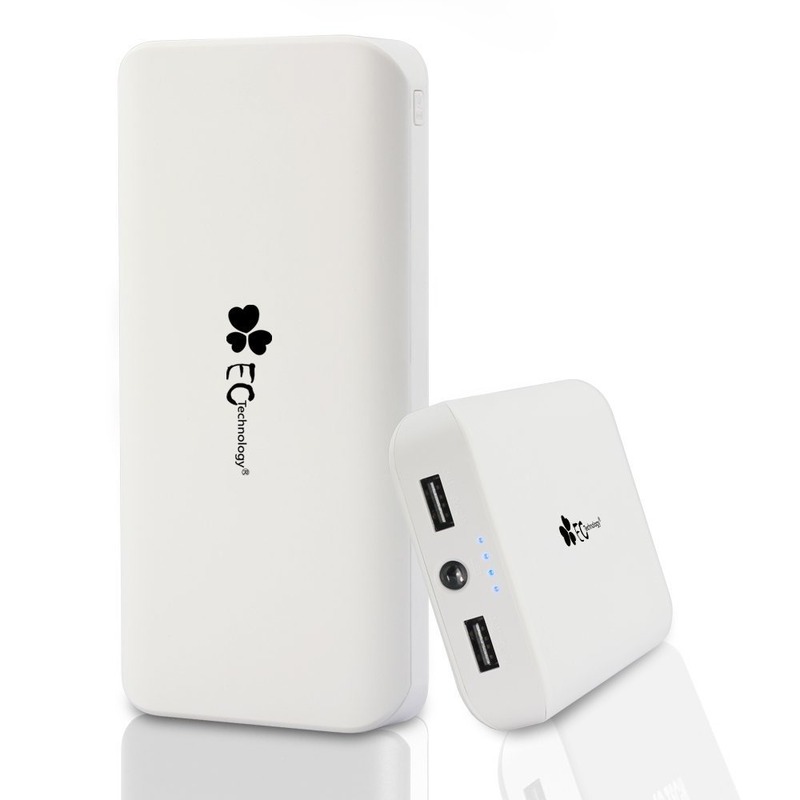 In fact, there's a particularly massive battery from EC Technology on sale through Amazon right now. 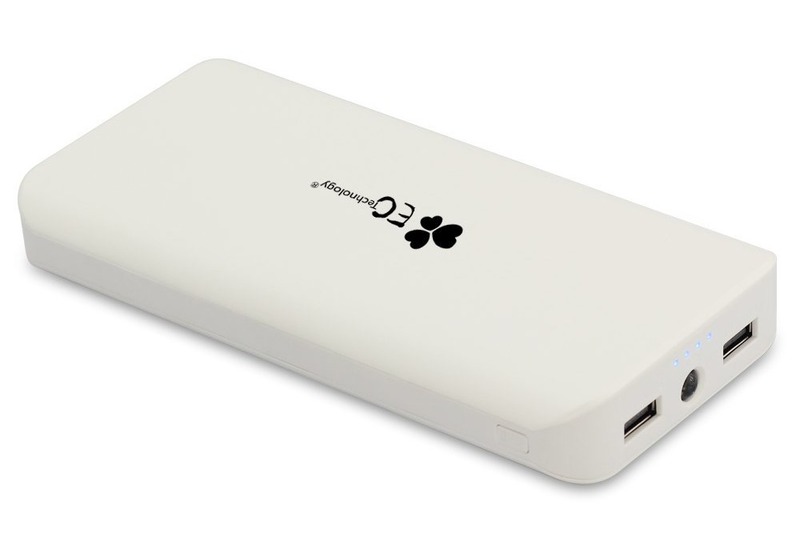 22,400mAh of power for just $34.99. This device is usually priced between $50 and $55, so this is a solid deal. It has two USB ports (up to 2.1A) and an LED flashlight for good measure. It should be good enough to juice up your phone more than a few times. It's eligible for Amazon Prime shipping, so you can get it quick and cheap too.